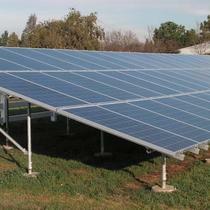 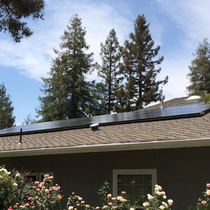 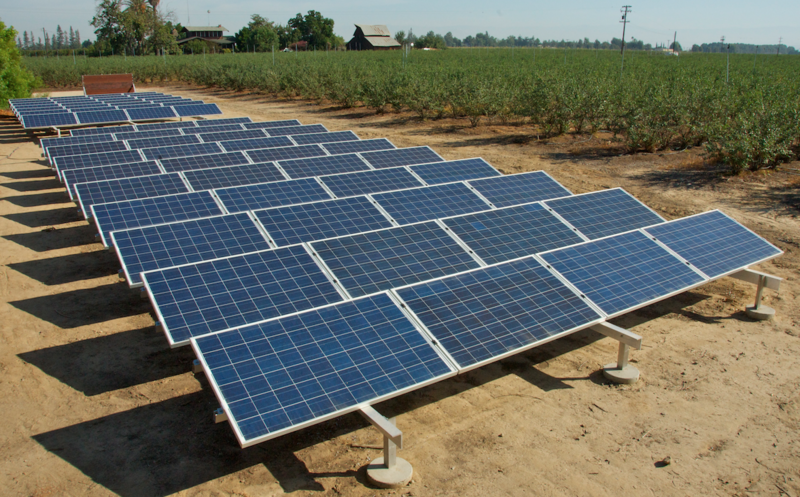 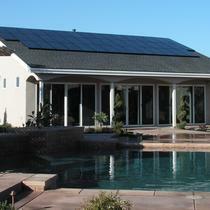 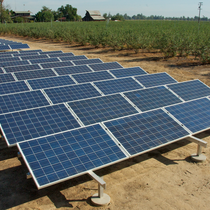 Arise Solar provides simple solar solutions to the Central Valley located in California. 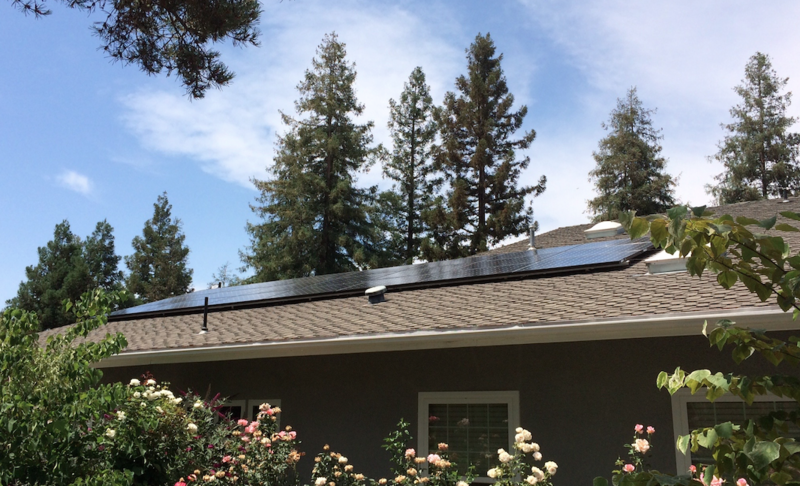 With multiple financing options available and a wide variety of products we have everything necessary to fit your needs so you can start saving with solar, now. 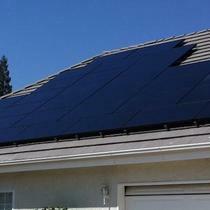 Solar made simple. 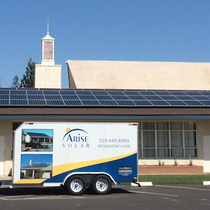 Arise Solar was founded in 2007 in Clovis, CA. 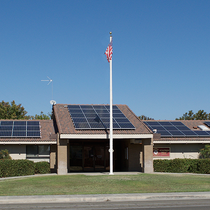 We are passionate about educating our clients about all the options solar has to offer so we they can start saving money. 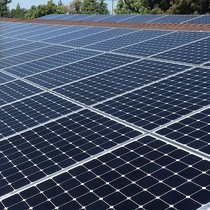 We are partnered with multiple vendors and our proud to offer SunPower panels, the best performing panels in the industry, to our clients as well. 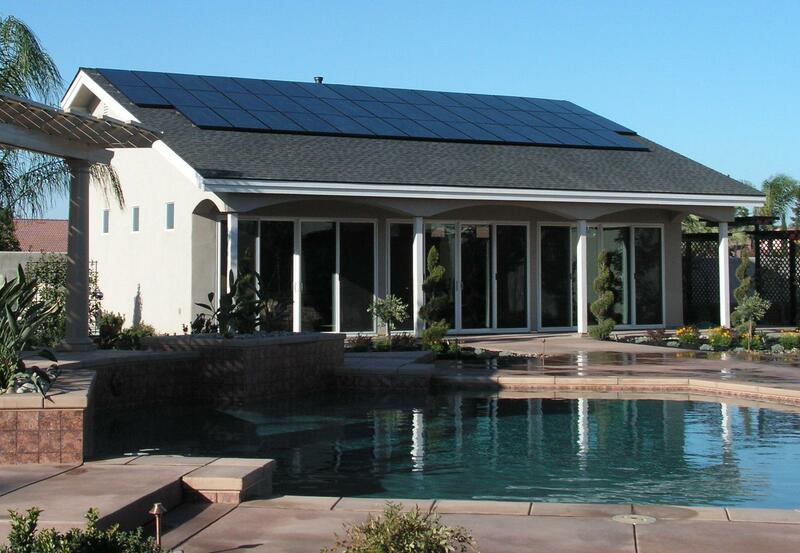 We are here to offer the best the solar industry has to offer, from products and installation, to customer service and ongoing care.